NVOLV, an intuitive and powerful mobile event app empowers event managers to inform event attendees with schedules, live feeds, profiles, sponsor showcasing, push notifications, social integration and much more. Connect with your attendee in a unique way and adopt a modern approach to get the optimal level of engagement during an event. 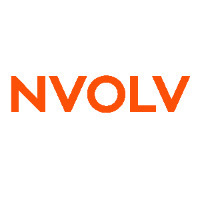 NVOLV empowers exhibitors, managers, and sponsors to track and analyze key event metrics and activities without creating the fuss. Tim Boucher is an event specialist, speaker and a passionate writer covering wide range of topics including event management, event business and event marketing at NVOLV.